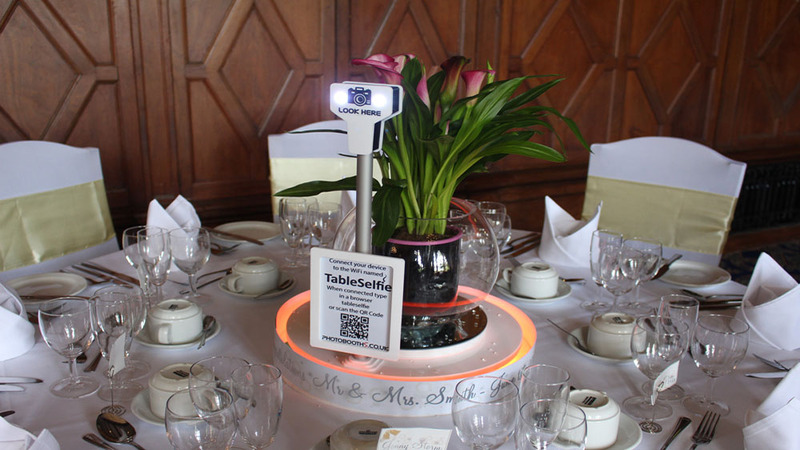 We specialise in the events and marketing industry, producing novelty photo booths & other equipment for fun purposes using high specification technology. 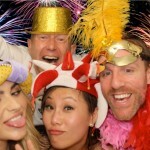 Photobooths has been running since 2009, and has sold more than 4000 photo booths worldwide to customers of all sorts and sizes, from individuals starting their first business, to large corporate clients such as the BBC. 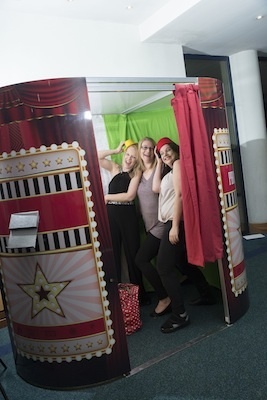 You will find our photo booths across the world at events such as Weddings, Birthdays, Christmas parties, Product launches, Marketing exhibitions. 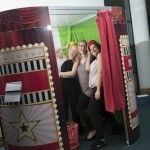 If you’ve been in a photo booth before, and it wasn’t for a passport photo, the chances are it was made by us! All of our photo booths are individually hand crafted and manufactured in the heart of the West Midlands, and use patent protected aluminium framework that has been tested by the University of Coventry. 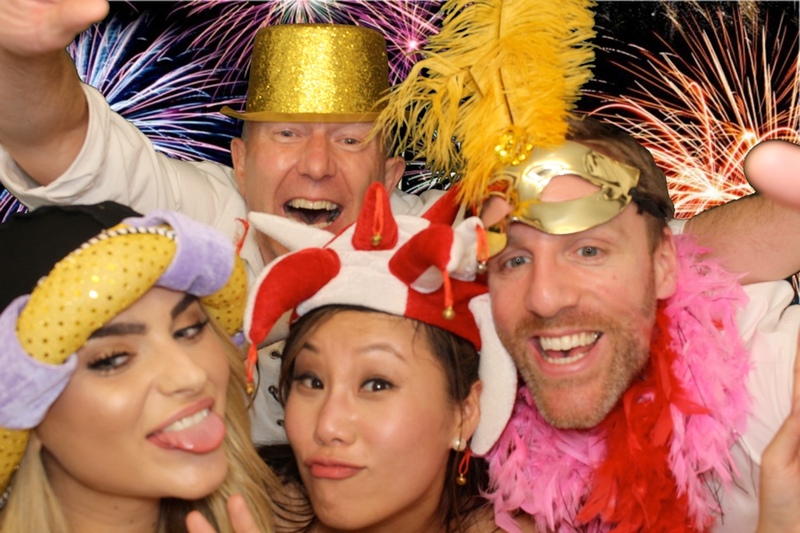 Customers can choose from our selection of standard photo booths we have to offer, or alternatively they can request for a bespoke made photo booth, individual to them. 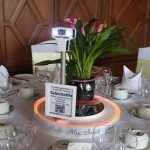 We carry out made to order photo booths, as well as photo booth conversions.